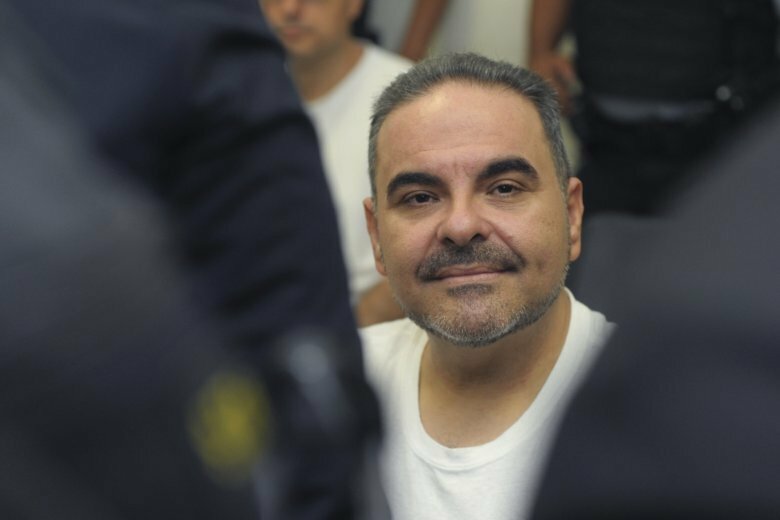 SAN SALVADOR, El Salvador (AP) — Former President Tony Saca was sentenced to 10 years in prison for corruption Wednesday after pleading guilty to diverting more than $300 million in state funds. A Salvadoran court handed down the judgment, making the 53-year-old Saca the first ex-president of the Central American nation to be convicted of graft. He was accused of criminally diverting the money from government coffers to favor his businesses and third parties, and also ordered to repay $260 million as part of a civil judgment. “We are satisfied with the conviction, the criminal responsibility that has been imposed on the defendants, as well as the civil judgment,” prosecutor Jorge Cortez said. Saca and five longtime associates had agreed to plead guilty previously in return for more lenient sentence. Saca and his former private secretary, Elmer Charlaix, got five years on a charge of embezzlement and five more for money laundering. They had faced up to 30 years before the plea deal. The others received sentences of three to five years. Yet another co-defendant did not plead guilty and received 16 years in prison, which is what prosecutors had sought.